I hope all of you in the DC, MD, VA area are OK! I am down in Charlottesville this weekend and just got Internet back. We got hit with 65+ mph winds at 10 pm last night and the lightning erupted knocking out power. Fortunately we got power back at 2 am on Saturday but Internet was down until just 5 minutes ago. We were very, very fortunate to have power unlike the hundreds of thousands who do not. I have lived in VA for almost 19 years and I have been through 7 typhoons, including a category 5. The weather is becoming more violent, plain and simple. We in VA are in a declared state of emergency due to the largest power outage in the state's history caused by a non-hurricane event. Temperature records fell by the thousands between Friday and Saturday across the U.S. I hope all of you are safe, cool and well. I will start back to the stars for you tomorrow. NASA's Cassini mission at Saturn has collected data that indicates that the largest moon of Saturn, Titan, probably has an underground ocean. The analysis of data returned during close flybys of the enigmatic moon led investigators to conclude that the best fit to the data they saw was the presence of a global underground ocean. Titan has already captured our imagination and curiosity due to its huge lakes of liquid methane, opaque atmosphere and organic material believed to cover the surface of the large moon. Scientists think that the subsurface ocean replenishes the methane in the atmosphere. Continuing today on Mars, research is underway to try and find a quicker way to get humans to Mars. Current technology requires about 214 days or 7 months - ouch. But new research efforts in nuclear fusion propulsion are underway at the University of Alabama Hunstville. ﻿If this propulsion research is successful and lead to the ability to manufacture and use such technology, we could get to Mars in 7 weeks! It will be a long road to get from the drawing board to space however but the results and spin off knowledge gained in the process will be useful. I thought it would be appropriate to provide you the latest Mars findings since we have been blogging about Curiosity the past few days. First, any idea how many craters there are on Mars? How about 635,000 craters one kilometer or larger? That's what researchers came up with after counting the craters based on imagery returned from a variety of spacecraft. Read More About It: http://www.agu.org/news/press/pr_archives/2012/2012-28.shtml. Another recent study based upon analysis of meteorites from Mars, has determined that Mars has extensive water in its' interior similar to that of Earth. Earth was the only planet known to have vast reservoirs of water in its interior but this study shows that Mars does too. This finding raises the distinct possibility that Mars had conditions needed for life as we know it in its' past. I thinkCuriosity is going to be very, very busy on Mars. And I think all of us are going to be very, very surprised at what she finds. In 42 days, August 5th, NASA's Mars Science Laboratory, called Curiosity, will hopefully land in Gale Crater on Mars. Yesterday, June 23, I blogged about the "7Minutes of Terror" the spacecraft must endure in order to land safely. Today I want to tell you a bit more about the mission and landing site selected. NASA and Jet Propulsion Laboratory (JPL) mission managers wanted to select a site where the maximum opportunity could be afforded for Curiosity to accomplish her mission, which is to determine whether Mars ever had an environment suitable for microbial life. In other words,Curiosity will seek to determine whether Mars could have supported life in its past. To do this Curiosity is equipped with instruments designed to accomplish this task and which are capable of finding microbes if they exist today on Mars. Being bigger and nuclear powered, Curiosity will be able to explore the full Martian year unlike her predecessors which had to hunker down in the winter due to less solar power. Gale Crater was chosen for study because it exhibits layers of rock that are exposed and appear to be likely areas of study that will allow for accomplishing mission objectives. 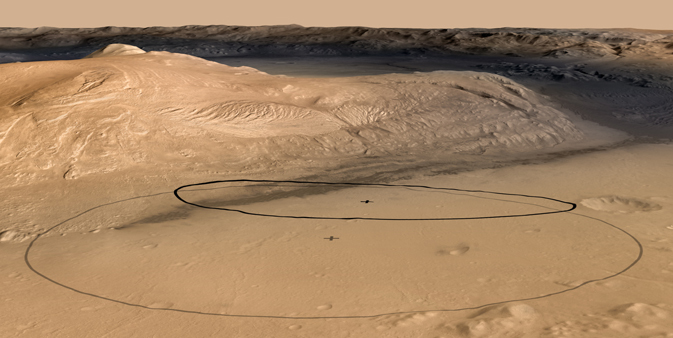 The actual landing site has been refined by making the landing ellipse smaller and closer to the initial area of study than the original ellipse. Managers expressed confidence in the landing software and precision it provides to make this change. It is amazing how we are able to travel half a billion miles, go form 13,000 mph to zero in 7 minutes and land in an area 4 miles by 12 miles. And it is all done automatically by Curiosity's onboard computer in those last 7 minutes because it takes 14 minutes ONE WAY for light and radio waves to travel from Mars to Earth. When the radio signals tell us that Curiosity has hit the Martian atmosphere the lander will already be dead or alive on the surface of Gale Crater. Each day is a day closer to landing and hopefully surviving to explore Mars as we have never done before. I personally think Curiosity will find more than just evidence that Mars once could have supported life. In her projected two year mission - she will go far longer as Spirit and Opportunity have - she will find that Mars CURRENTLY can support microbial life. As I write this NASA's Curiosity Mars Science Laboratory is about six weeks away from its August 5th predicted landing in Gale Crater. The mission is progressing perfectly and all systems are go. It is hard to imagine what Curiosity must go through in order to land safely on Mars and begin her mission of exploration. It is known as "the 7 minutes of Terror" to all associated with figuring out how to land a 10 foot long, one-ton spacecraft traveling at 13,000 miles per hour to zero miles per hour in that short time span. More on the mission tomorrow. NASA has released another update on Voyager 1 - see my June 18 blog. The cosmic ray hits keep on coming AND increasing which means that Voyager 1 is getting close, very close to entering true interstellar space. As the chart below indicates the cosmic ray hits really took off in June. I think it will be very soon that Voyager 1 enters the realm of the stars. What a day that will be! We have known for several years now that there is ice in craters located at the north and south poles of the Moon. But what has been elusive is trying to figure out out how much ice there is in these craters. Scientists using the Lunar Reconnaissance Orbiter's (LRO) on board laser altimeter have been able to come up with a pretty good idea for the amount of ice in Shackleton Crater located at the south pole of the Moon. Because this crater is permanently in shadow - it never sees the rays of the Sun in its depths - scinetists illuminated the interior of the crater with LRO's laser and were able to put together a pretty complete picture of the crater's interior. 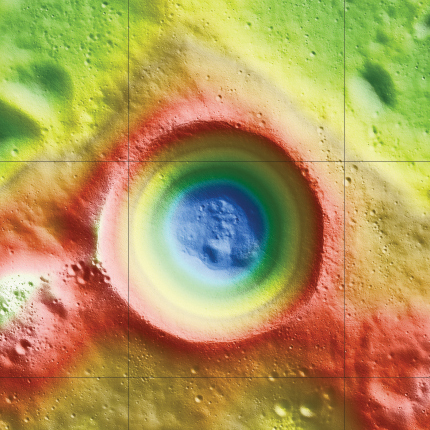 The picture below shows the interior of the crater and the colors indicate the differeing elevations of the crater - orange highest and blue lowest. The team studying the crater was also able to measure the amount of laser light reflected off of the crater, its' albedo, and found it was very bright overall - an indicator of ice being present. ﻿The results indicate as much as 22% of the surface material of the crater's florr and possibly walls could be made of ice. That is an incredible amount of ice when you consider the crater is 12-miles wide and two-miles deep! This monring - June 20 - I saw the Sun rise on the eastern horizon and saw it at its farthest point towards North that it will obtain at my latitude here in Northern Virginia. The Sun will be at its highest above the horizon at noon toady (Northern Hemisphere) and starting tomorrow, the Sun will start to head south on the horizon and lower in the sky. All of this means that today is the first day of summer - the summer solstice - in the Northen Hemisphere, at precisely 7:09 p.m., EDT. Today will mark the most sunlight and shortest night of the year and a good portion of the U.S. is sweltering to mark the occassion. Watch out for the heat and enjoy the season. Fall will be here before we know it and winter is on its way day by day! The three Chinese Taikonauts successfully docked with the Chinese space station at 2 a.m. EDT today, June 19, 2012. China is the third nation to do so after the U.S. and Russia - former USSR. The rendezvous and docking was done on automatic control and later in the flight the Taikonauts will do the maneuver manually. This is a he step forward as it will give China the ability to send crews up to the China's fledgling space station and such maneuvers would be needed for future goals in China's space program which includes going to the Moon. Voyager 1 Close to Interstellar Space? One of our two deep space emmisaries, Voyager 1, is returning data from over 11 billion miles (16 hours and 38 light minutes distant) from Earth that indicates that the influence of charged particles from other than our solar system is increasing. Voyager 1 and Voyager 2 were launched in 1977 to study the outer solar system (except Pluto) and then become deep space probes that will travel literally forever in space. Both spacecraft are in good health and they contine to return valuable data. The Voyagers represent the farthest artifacts of humanity in space. One day these intrepid explorers will reach the outer boundary of the solar system and enter true interstellar space. The rising count of non-solar system charged particles is a major indicator that this hsitoric milestone is approaching. Scientists believe that when the magnetic field lines that are measured by the Voyagers switch from their east-west orientation caused by the Sun to some other orientation that this will mark the entry into interstellar space. Such analysis takes weeks and is currently underway. Maybe we will get the historic announcement soon. I'll be sure to let you know! For U.S. readers, Happy Father's Day! Saturday China successfully launched 3 Taikonauts - including China's first woman Taikonaut - into orbit. The mission is designed to rendezvous with China's space station and dock the orbiting spacecraft with the station. The mission is supposed to be 13 days in length. According to a story in CNET, "The mission commander is 46-year-old Jing Haipeng, veteran of China's third and most recent manned mission, in 2008, and the first Chinese astronaut to make a return trip to space. His crew mates are both making their first flight: Liu Wang, 43, and Liu Yang, 33, the first female Chinese astronaut. She is an air force major in the People's Liberation Army with 1,680 hours of flying time." See her photo below. China is the third nation after the former USSR (now Russia) and the U.S. to orbit humans in space. It is also the third nation to have a manned space station in orbit. It is no secret China has a manned mission to the Moon in its future goals. It is progressing just as the U.S. did, with the exception of having a manned space station in orbit, to achieve the necessary experience and technical capabilities to go to the Moon. What is unlike the USSR, China has made its space program somewhat transparent - broadcasting live coverage of the launch to its citizens. Chinese citizens watched live TV transmissions of the three Taikonauts as they headed to orbit. The next crucial phase is in a few days when the crew attempts to rendezvous and dock with the Chinese space station. Is this what M-33 and Andromeda Galaxy will look like as they barrel in towards the Milky Way - see my blog on May 31, 2012. No, it is a chance alignment of a face on spiral galaxy with an edge on spiral galaxy that are 140 million light years from us. But Hubble SPace Telescope(HST) caught them as they passed one another in our line of sight. I have never seen such a picture in such detail. Really is amazing to look at, especially the larger size photos at the website below..
NASA' newest mission - NuSTAR is in orbit. NuSTAR - Nuclear Spectroscopic Telescope Array - was launched yesterday from the belly of an L-1011 converted airliner at 39,000 feet strapped to an Orbital Sciences Corporation Pegasus XL rocket. The rocket's three stages performed flawlessly and NuSTAR achieved orbit at 12:14 p.m. EDT on the 12th. As stated by NASA, "In addition to black holes and their powerful jets, NuSTAR will study a host of high-energy objects in our universe, including the remains of exploded stars; compact, dead stars; and clusters of galaxies. The mission’s observations, in coordination with other telescopes such as NASA’s Chandra X-ray Observatory, which detects lower-energy X-rays, will help solve fundamental cosmic mysteries. 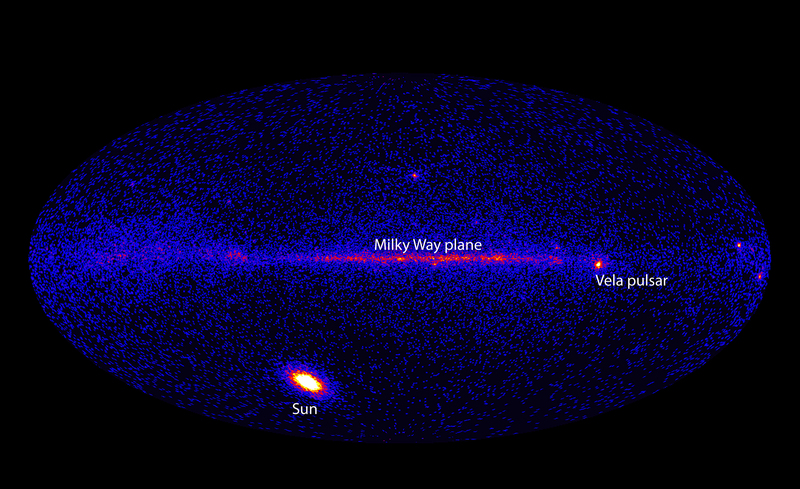 NuSTAR also will study our Sun’s fiery atmosphere, looking for clues as to how it is heated." 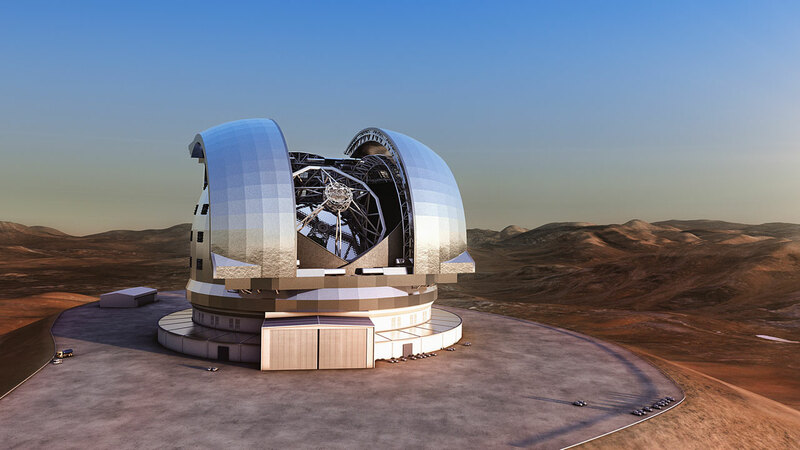 There is going to be a new world's largest telescope in the years to come, and it is going to be BIG - 40 meters in diameter big! The price tag is big too, 1083 million euros in 2012 euros....pretty hefty for a time when European countries are flittering with financial implosion. But I applaud the ESO for the courage to proceed with this very ambitious project. Details will be forthcoming as the project gets underway but the telescope will be large enough to directly image exo-solar planets and find Earth sized planets as well. Here is an interesting story! 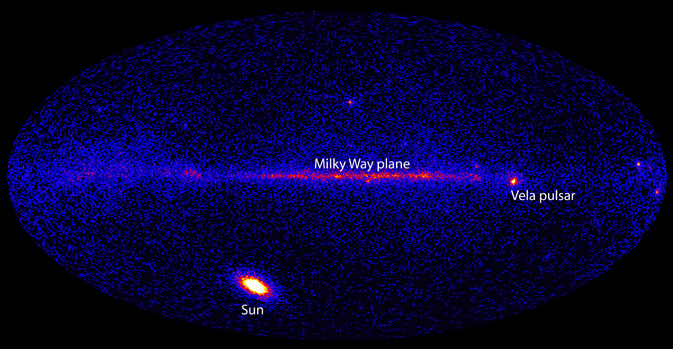 A NASA satellite called Fermi and dedicated to watching the entire sky for high energy gamma-ray events, picked up the highest energy ever recorded from an eruption on the Sun. On March 7, 2012, there was a major solar flare eruption on the Sun - see my blogs of 3-7 and 3-8 on this solar flare. As related by NASA, "The powerful March 7 flare, which earned a classification of X5.4 based on the peak intensity of its X-rays, is the strongest eruption so far observed by Fermi's Large Area Telescope (LAT). The flare produced such an outpouring of gamma rays -- a form of light with even greater energy than X-rays -- that the sun briefly became the brightest object in the gamma-ray sky." With solar maximum expected to reach its peak in the next year or so perhaps Fermi will spot other record breaking solar flare events. As of May 29, 2012, NASA's lunar GRAIL mission has completed its prime mission ahead of schedule and will begin extended mission operation August 30 until December 2012. We're going infrared again but this time with NASA's Spitzer Space Telescope. Astronomers took an image taken with Spitzer and removed all of the ordinary objects visible (top panel) and what remained (bottom panel) was the pattern of light from the very first objects to have formed after the Big Bang! Spitzer cannot resolve the bottom image into individual components but when the James Webb Space Telescope launches it will be a whole new ball game. As explained by NASA: "The universe formed roughly 13.7 billion years ago in a fiery, explosive Big Bang. With time, it cooled and, by around 500 million years later, the first stars, galaxies and black holes began to take shape. Astronomers say some of that "first light" might have traveled billions of years to reach the Spitzer Space Telescope. The light would have originated at visible or even ultraviolet wavelengths and then, because of the expansion of the universe, stretched out to the longer, infrared wavelengths observed by Spitzer." Astronomers think that the very first objects could have been "voracious black holes" or "wildly massive stars" as described in the press release. One thing is certain - these objects were furiously burning their nuclear fuel. Wow. What a great few days of astronomy-meia events we had with the Venus transit. Getting back into the swing of things while getting over a horrible chest cold....UGH! NASA's Wide-field Infrared Survey Explorer (WISE) has been checking out the local neighborhood surrounding the Sun looking for small brown dwarf neighbors. These failed stars were thought to be as populous as normal stars but the new WISE survey found out that within the 30 light years searched, brown dwarfs are about 1 to 6. That is one brown dwarf to every 6 normal stars. The WISE survey will continue and as more results become available the brown dwarf-normal star ratio may change. But such research is essential to learn more about the make up of not only our neighborhood but the Milky Way Galaxy as well. I hope you were able to safely see the transit of Venus either in person or online yesterday. I did and it was quite a tale that I want to share with you. I took off from work early as I was coughing pretty badly and did not want to bother my co-workers and drove south to be with my telescope. All the way clouds were prevalent but there were a few "sucker holes" (gaps in the clouds that give one false hope about clear skies). At an hour to go the clouds thinned a bit and I thought there was a chance but at T-30 minutes it started t rain! Well, with the streets drenched and the SUn behind aback of clouds, I said, "Nope, ain't gonna work" and went mobile. Driving back north there were big gaps in the clouds and I was able to pull over and get my Nikon out and use my solar filter to take some shots. People pulled over to take peeks through my filter and see my shots on the camera....very cool and shows you how people were aware and interested in seeing the transit. All in all yesterday was historic....millions if perhaps even billions of people saw the transit one way or another. People on our planet were given a chance to see the solar system in its proper context and size. Don Petit got shots from ISS and real science was done using spacecraft and telescopes. I wonder what 2117 will bring for the human race when Venus once again crosses the Sun. Please observe this event safely - DO NOT LOOK AT THE SUN DIRECTLY AS IT WILL CAUSE EYE DAMAGE; USE ONLY SAFE AND APPROVED SOLAR FILTERS TO VIEW THE SUN. 5 p.m. to 10:30 p.m.
8700 Potomac Hills Street, Great Falls, Va.
4630 Stonecroft Blvd., Chantilly, Va.
627 N. Glebe Road, #800, Arlington, Va.
4201 Wilson Blvd, Arlington, Va.
NASA Goddard Visitor Center - Greenbelt, Md. I'll have news about the transit on Wednesday. Tomorrow morning there is a partial eclipse of the Full StrawberryMoon that will be visible over a wide area. Folks on the US East Coast will see only the beginning of the eclipse as the Moon sets when the Earth's shadow starts to cover the Moon. 38% of the Moon will be covered at maximum eclipse. 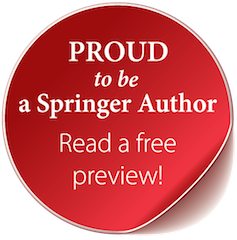 Everything you need to know is contained in the link. I will be updating the Internet observing sites tomorrow.